New Kids on the Block, Paula Abdul, & Boyz II Men Announce Summer Tour - Dates & Venues! 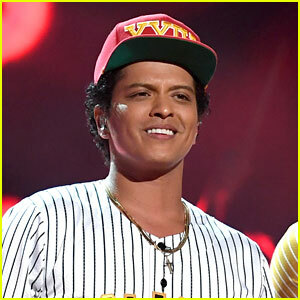 New Kids on the Block will be heading out on the “Total Package” tour with Boyz II Men and Paula Abdul this summer, the band announced on the Today show on Tuesday (November 15)! Tickets will be available on Saturday (November 19) at 10am on TicketMaster! 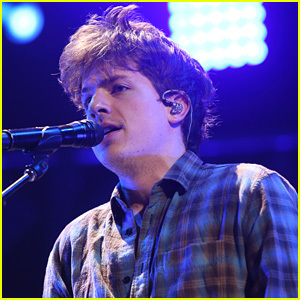 Charlie Puth Feat. 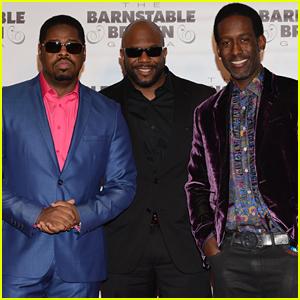 Boyz II Men: 'If You Leave Me Now' Stream, Lyrics & Download - Listen Now! Disney's Holiday Celebration Special 2016 - Full Performers List! 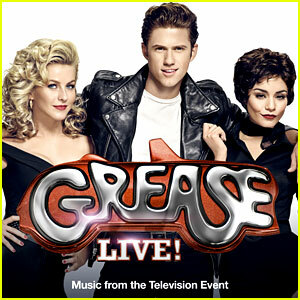 Fox's 'Grease: Live' - Full Cast, Performers, & Songs List! Boyz II Men Will Be Joining the 'Grease Live' Cast! 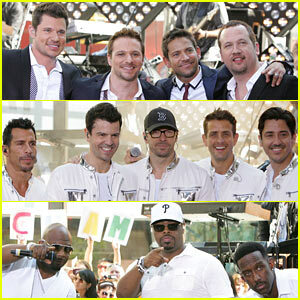 NKOTB, 98 Degrees, & Boyz II Men: 'Today' Show Performances! 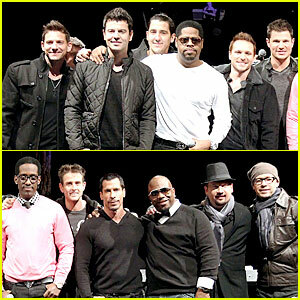 NKOTB, 98 Degrees, & Boyz II Men: Tour Announcement Show!